NGS Cleanroom Solutions were contracted by SVC to design, manufacture and install a Polywall Cleanroom for E-liquid blending and bottling. 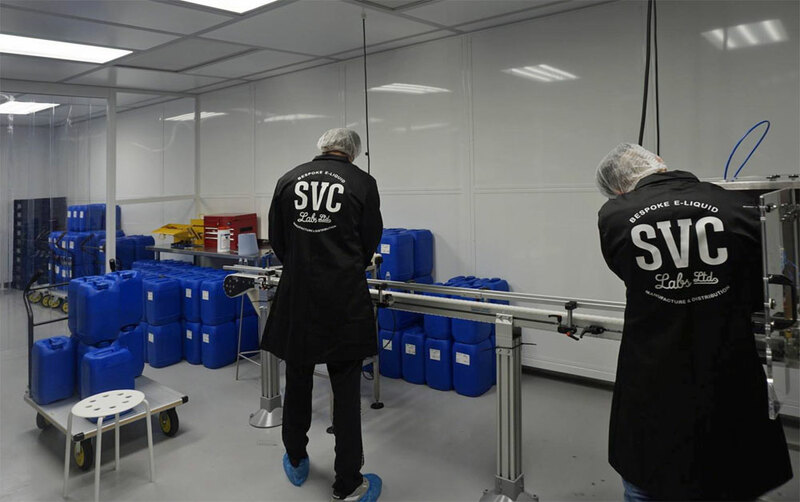 The cleanroom had to comply with the EU requirements for e-liquid manufacture which states that the product must be manufactured in a cleanroom environment. 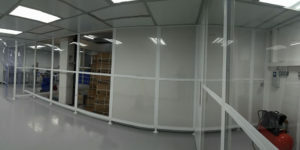 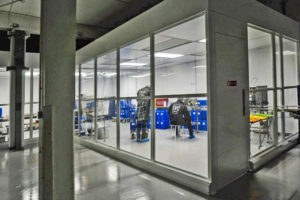 The constituents of the e-liquid are introduced into the cleanroom where they are blended and bottled for distribution. 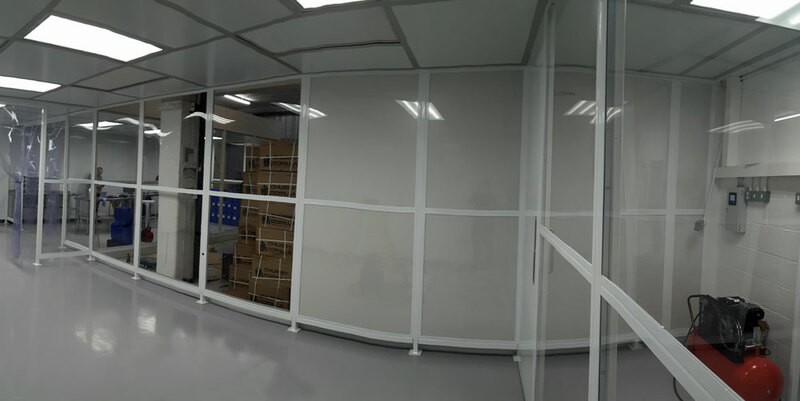 The total area of the Polywall Cleanroom is 72m² and consists of a main processing area and a bottling region with 600 lux LED lighting.